When washing our clothes, microplastics are released into the water and flushed into the ocean, ending up in the fish we eat and the water we drink. Sportswear, since it’s often made out of synthetics, is the worst. 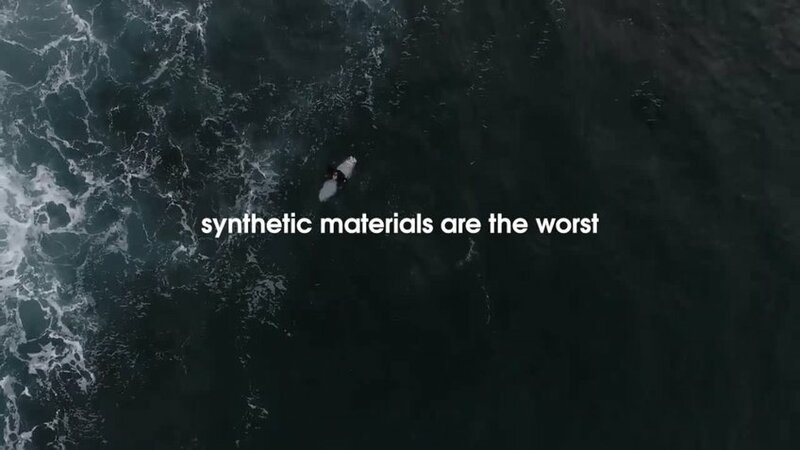 Since the U.S. has the worlds most contaminated water, Adidas will launch Pure Sweat at the NY Run for the Oceans, a gym bag doubling as a wash bag: the microplastics released from the clothes are filtered out by the bag. So the New Yorkers can keep sweating and minimise their environmental impact, continuing to be the best they possibly can.